We all love storytellers. My grandfather was one, and a good one. How do you tell a good story from a bad one? One thing makes the difference for me, and I bet it is for you too. My 11 year old is a story teller too, but he has yet to perfect the craft. He tends to—well, ramble. He includes details that the listener doesn’t need to know, and frankly isn’t interested in. In the process he tends to leave things out that the listener might find relevant and need to know so the story makes sense. We want to picture the story we are being told in our heads, whether it is told in a book or in person. We want to know what the person the story is about experienced. It’s the old author adage of “show, don’t tell.” Truthfully the truth lies closer to “show and tell” the old elementary school day that everyone looked forward to. Get to the point. Today, I brought this pencil to my own show and tell. It may look ordinary, but it’s not. Whenever I write something down with it, whatever I write comes true, no matter how mundane or how fantastic. I wrote the words I love you with it, and handed them to my wife twenty years ago, and it’s still true today. Avoid long flowery descriptions. 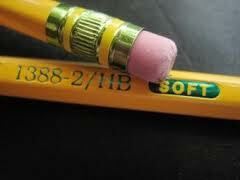 It’s just yellow stick with a graphite core and a #2 on the end closest to the metal thing that holds the eraser. The eraser works. 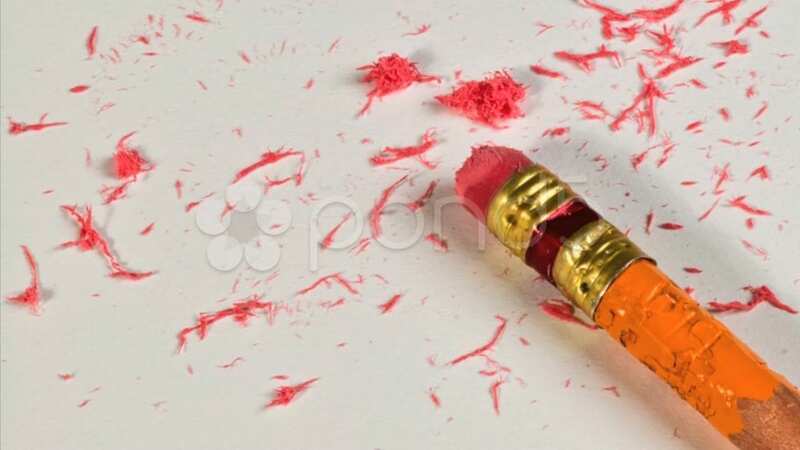 If I erase what I wrote and if what I originally wrote can be undone, it is. The eraser has made me afraid more than once, and I use it cautiously now, especially after what I learned from my cat. Build tension. My cat got hit by a car, and I ran to my room. I wrote “I hope Oreo lives forever.” I was young, and the pencil was new, and I didn’t know what forever meant. It wasn’t more than five years later that I went back and erased that sentence so Oreo could move on. He was lame by then, and that’s also when I discovered it’s not always better to live. Oh yes. I keep the journal, with everything I write with the pencil. I didn’t always, but I learned quickly it was a good idea. And sometimes, like today, I erase only parts of what I wrote, and fill in with new, better words. Words with clearer meaning. Skip the parts that readers tend to skip. Oreo is dead. So are my parents. I’m sitting here, wondering what to write next, now that I know when I’m supposed to die and how. It’s easier to write things down when they are about others, not about me. I touch the now stubby pencil to the elderly, blue-lined journal page, and write the word “please.” It seems like a good start. Leave the reader wanting more. Want to know then end of the story? Stay tuned.